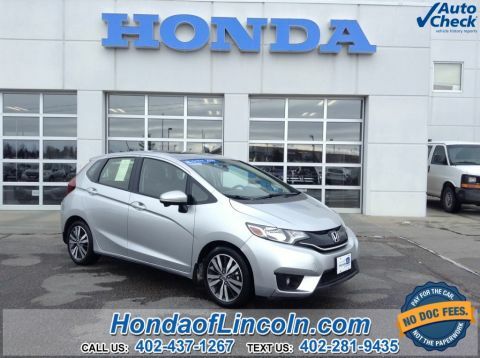 On the hunt for a used car near Elkhorn but want to make sure you choose something that works with your budget? 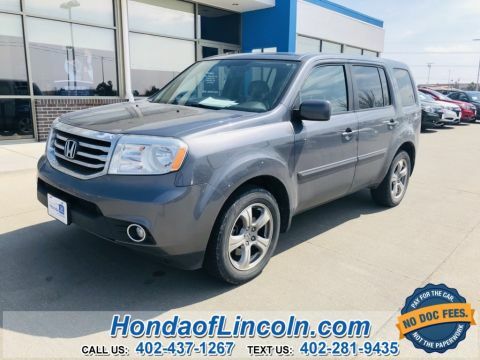 You can find a large selection of used cars between $15k-$20k at Honda of Lincoln. No matter if you’re in the market for a van, car, or SUV, you’ll be able to find a vehicle that meets your needs and fits your budget. 2013 Chevrolet Camaro 2LT RS Pkg. ***4 NEW TIRES!!! *** **NEW AIR & POLLEN FILTERS!! ** *ONE OWNER, *BACK UP CAMERA, *NON-SMOKER, *CLEAN HISTORY REPORT, 19" Painted Aluminum Wheels, 4-Wheel Antilock 4-Wheel Disc Brakes, 9 Speakers, ABS brakes, Air Conditioning, Body-Color Roof Ditch Molding, Boston Acoustics Premium 9-Speaker Audio System, Dual front impact airbags, Dual front side impact airbags, Emergency communication system, Front anti-roll bar, Fully automatic headlights, Heads-Up Display, Heated Driver & Front Passenger Seats, High-Intensity Discharge Headlamps, Leather Seat Trim, Low tire pressure warning, Occupant sensing airbag, Overhead airbag, Power driver seat, Radio: AM/FM Stereo w/Color Touch, Rear anti-roll bar, RS Package, SIRIUSXM Satellite Radio, StabiliTrak, Stainless-Steel Dual-Outlet Exhaust, USB Port Audio System Feature. 19/30 City/Highway MPG Odometer is 29869 miles below market average! 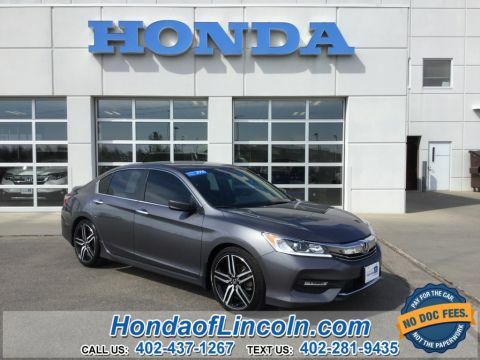 Honda of Lincoln Nebraska. 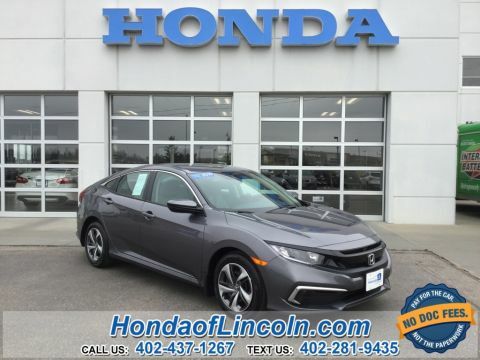 The right way, the Honda of Lincoln way! 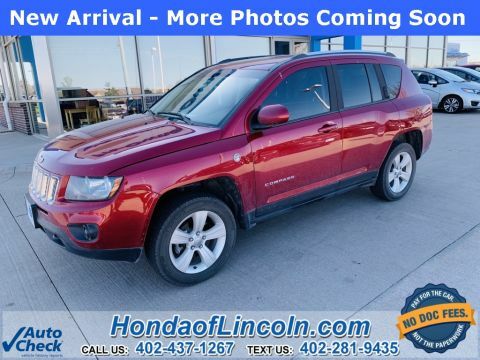 2014 Jeep Compass Latitude REMOTE START, 4WD, 17" x 6.5" Aluminum Wheels, 4-Wheel Disc Brakes, 4-Wheel Drive Off-Road Mode, ABS brakes, Air Conditioning, AM/FM radio, Audio Jack Input for Mobile Devices, CD player, Dual front impact airbags, Dual front side impact airbags, Heated front seats, Occupant sensing airbag, Overhead airbag. 20/23 City/Highway MPG Odometer is 25677 miles below market average! 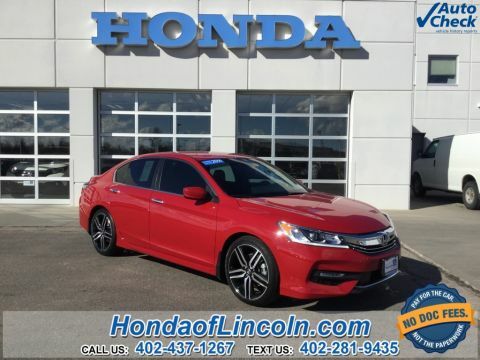 Honda of Lincoln Nebraska. 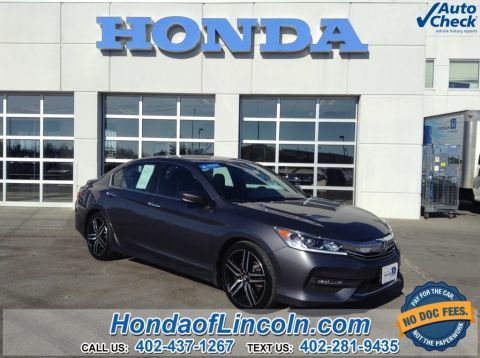 The right way, the Honda of Lincoln way! 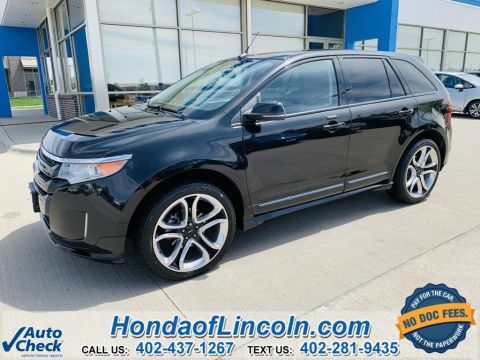 2014 Ford Edge Sport 12 Speakers, 22" Polished Aluminum Wheels, 4-Wheel Disc Brakes, ABS brakes, AM/FM Stereo w/Single CD/MP3/Navigation, BLIS Blind Spot Information System, Driver Entry Package, Dual front impact airbags, Dual front side impact airbags, Equipment Group 400A, Exterior Parking Camera Rear, Fully automatic headlights, Heated front seats, Intelligent Access w/Push Button Start, Leather-Trimmed Heated Bucket Seats, Memory seat, Navigation System, Occupant sensing airbag, Overhead airbag, Panoramic Vista Roof, Perimeter Alarm, Power driver seat, Power Liftgate, Premium audio system: Sony, Radio: Sony AM/FM Stereo w/HD Radio/MyFord Touch, Remote keyless entry, Remote Start, SYNC w/MyFord Touch & SYNC Services. 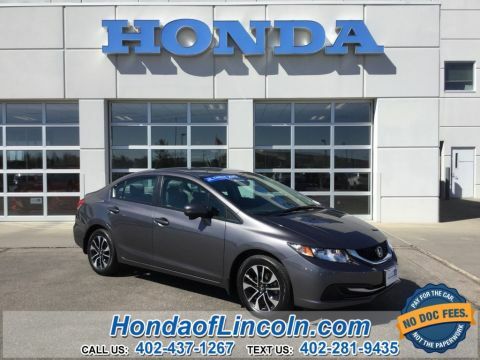 18/26 City/Highway MPG Honda of Lincoln Nebraska. 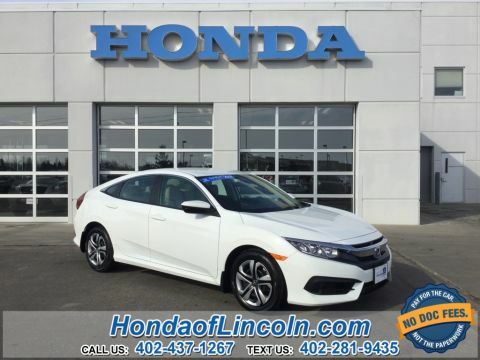 The right way, the Honda of Lincoln way! 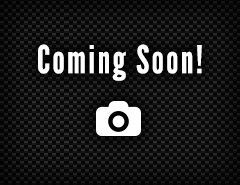 2013 Chevrolet Equinox LTZ ***NEW FRONT & REAR BRAKE PADS!!! *** *ONE OWNER, *BACK UP CAMERA, *NEW TIRES, *HEATED LEATHER SEATS, *SATELLITE-LINKED NAVIGATION, *AWD, AWD, 4-Wheel Disc Brakes, 8-Way Power Driver Seat Adjuster, ABS brakes, Automatic Climate Control, Bluetooth® For Phone, Chevrolet MyLink Touch, Dual front impact airbags, Dual front side impact airbags, Equipment Group LTZ, Forward Collision Alert & Lane Departure Warning, Front Halogen Fog Lamps, Fully automatic headlights, Heated Driver & Front Passenger Seats, Inside Self-Dimming Rear-View Mirror, Memory seat, Navigation System, Occupant sensing airbag, Overhead airbag, Perforated Leather-Appointed Seat Trim, Pioneer Premium 8-Speaker System, Power Liftgate, Radio: AM/FM Stereo w/CD/MP3/Touch-Screen Display, Rear Park Assist, Remote Vehicle Starter System, Safety Package, SIRIUSXM Satellite Radio. 20/29 City/Highway MPG Odometer is 10865 miles below market average! 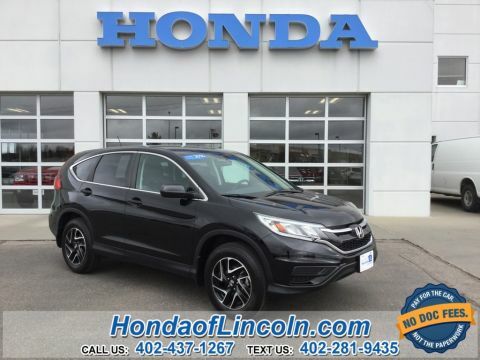 Honda of Lincoln Nebraska. 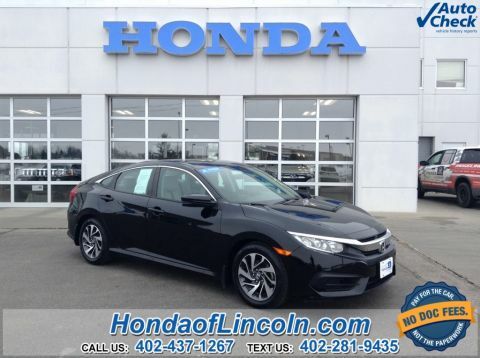 The right way, the Honda of Lincoln way! 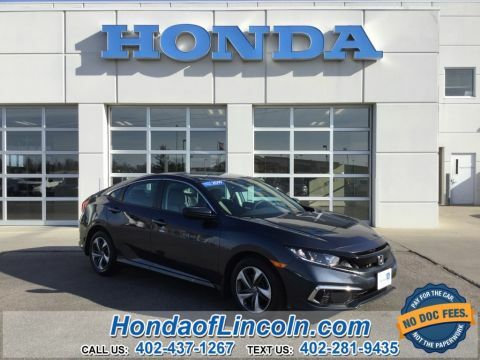 In our inventory at our Lincoln dealership, you can find a used Honda or another make and model that you have had your eye on. 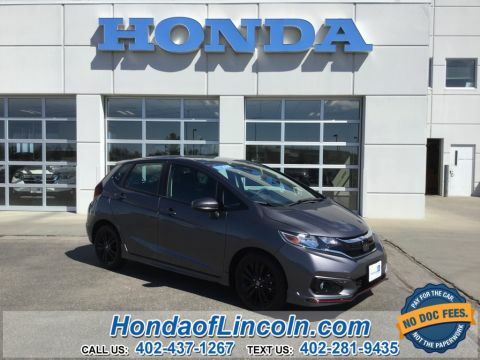 Once you select a model, make the driver over from Elkhorn to Honda of Lincoln. 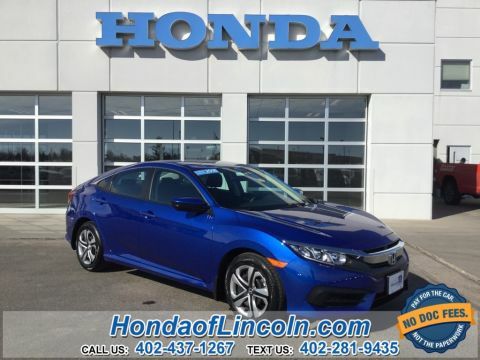 Our friendly associates can show you around the model you have in mind, and take you on a test drive. If you aren’t ready to make the trip, feel free to contact us with any questions you may have. Looking for some more options that won’t break the bank? 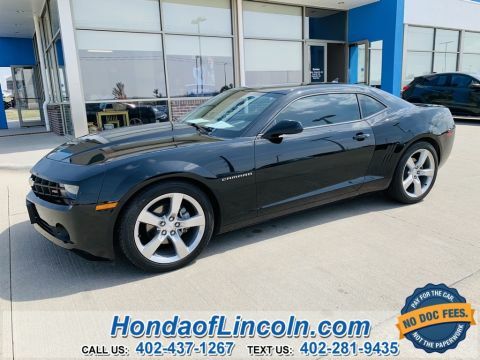 Don’t miss out pre-owned vehicle specials! You can also lower your payments by trading in your current vehicle.